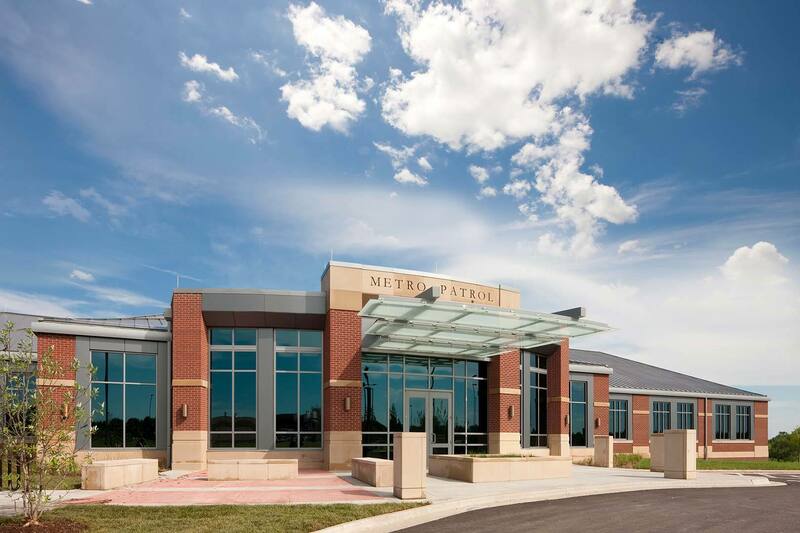 The Metro Patrol Campus is a remarkable example of how planning and design can help unite police personnel and the people they serve. 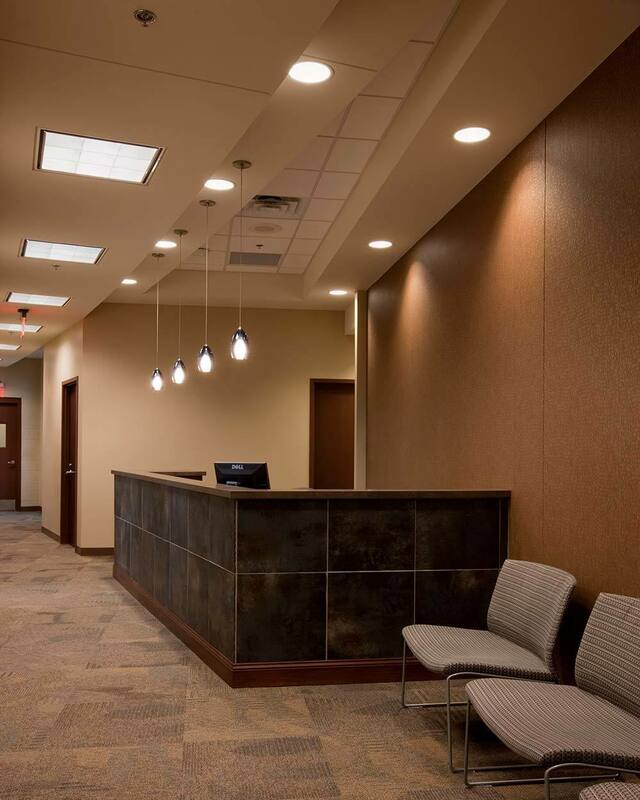 The city and the Police Department both desired a public safety facility that would be an asset to the neighborhood, providing a secure environment while also portraying an open and inviting image. 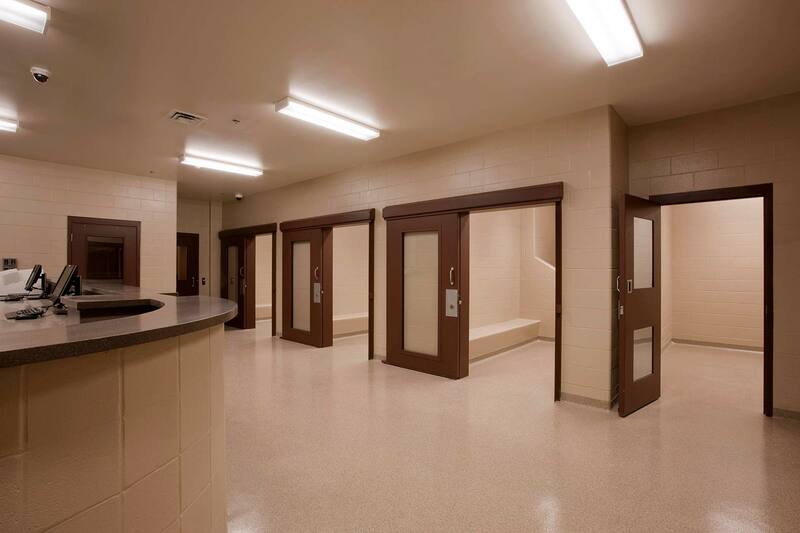 The result is an architectural icon of strength, justice and community revitalization. 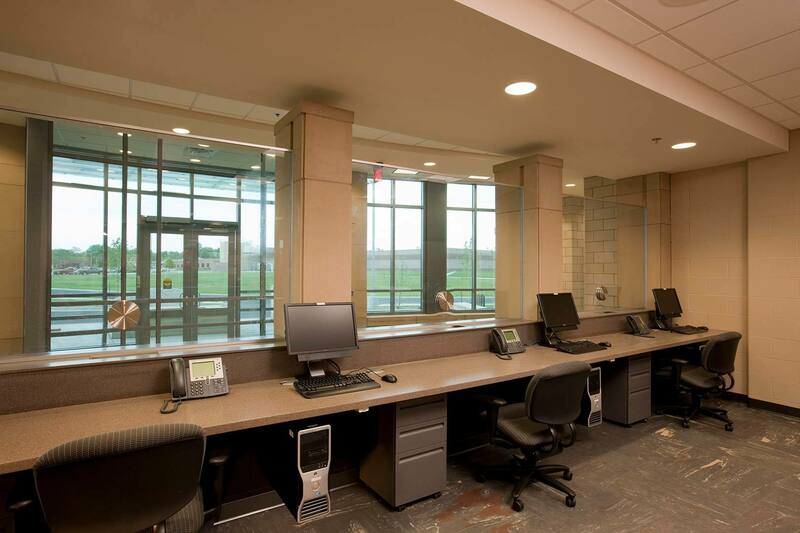 While the core of the campus is the Metro Patrol station, the campus also includes facilities for investigations, evidence processing and storage, and the tactical response unit. 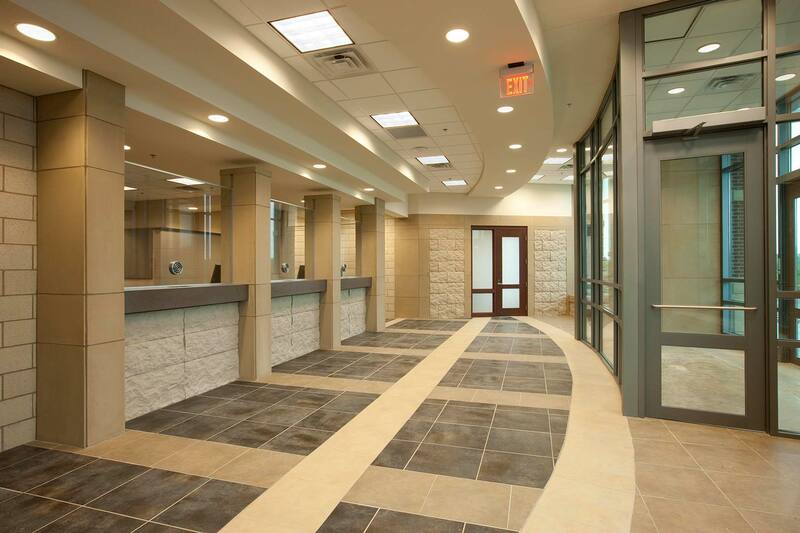 Beyond giving the Police Department the wide range of administrative, emergency response and holding facilities they needed, the design also includes meeting and conference rooms that are available to the public, breaking down the separation between the police and the citizens, and making Metro Patrol Station a multi-use resource for the neighborhood. 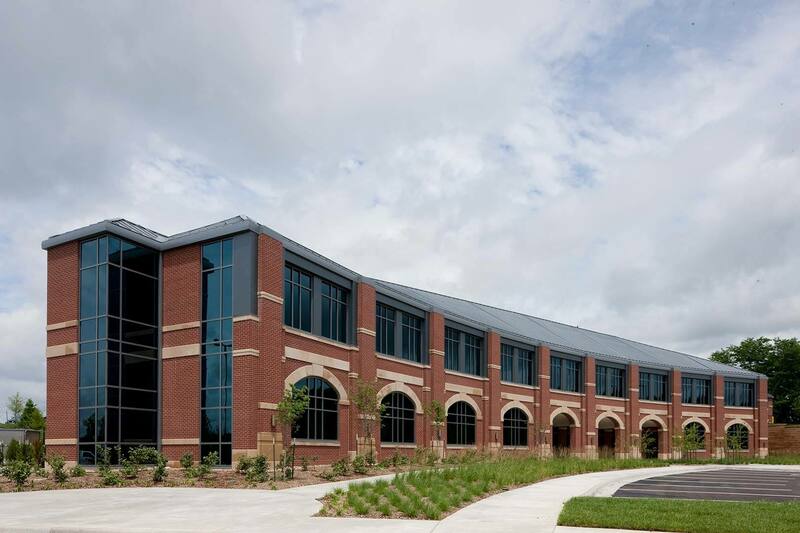 The Metro Patrol campus received a LEED Silver rating as a result of stainable solutions for site design and stormwater management, and our use of alternative transportation, xeriscaping, energy-efficient mechanical systems, regionally sourced materials, and creative indoor space planning and design. 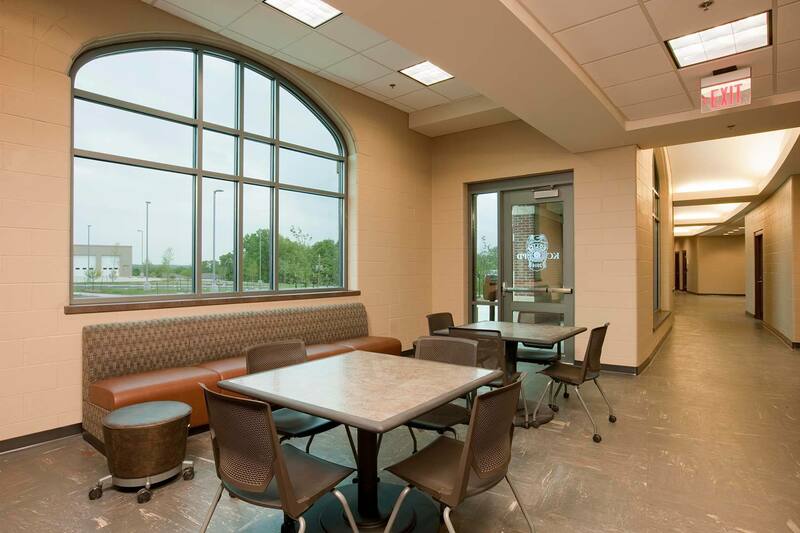 Hoefer Wysocki provided planning, programming, architecture, interior design, coordination of all engineering disciplines and construction administration.